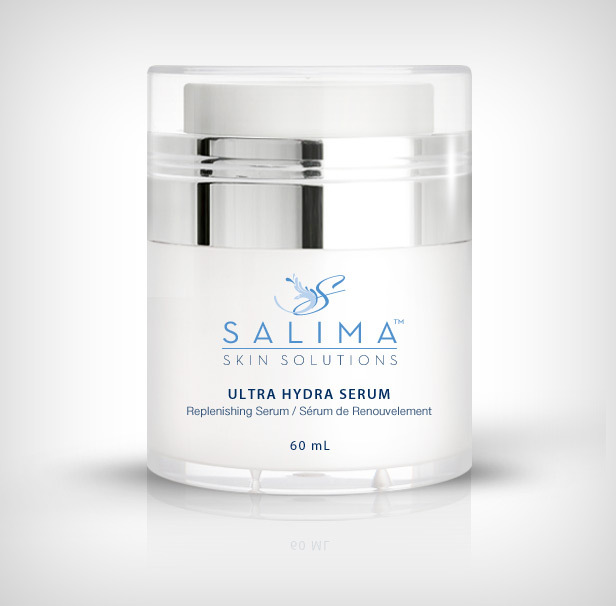 Ultra Dry and Dehydrated skin system has been formulated to help, normalize sensitive and dry skin, soothing the appearance of existing conditions and providing marked improvement in hydration, texture and tone. This precisely formulated 6-step dry skin treatment program restores hydration, clarity and radiance to sensitive and delicate skin types. This also includes skin conditions such as eczema, psoriasis, and rosacea.